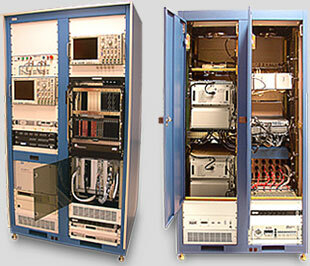 Customized hardware is manufactured on-site at Intech's main facility in Melbourne, Florida. Each piece of hardware is specifically tailored to meet the needs of our customers. Copyright 2018 Intech, Inc. All Rights Reserved.